Route: This circuit is one of the of the best mountain biking trails in Pokhara, which takes one along the shores of the lake and into a river valley with some single tracks, a suspension bridge and a challenging uphill through some technical switch backs and uphill climbs. 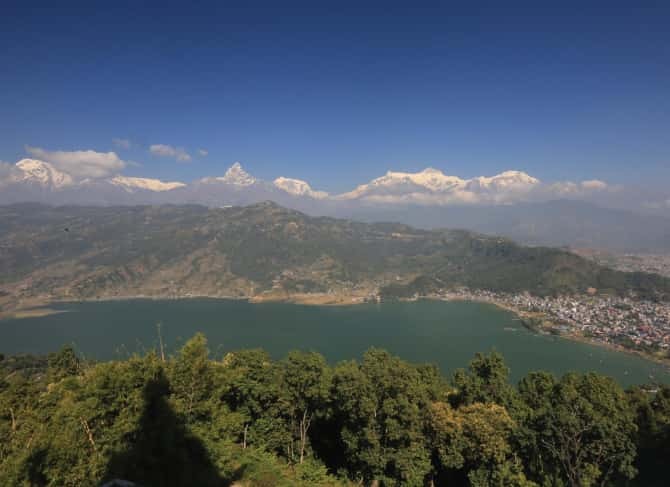 It gives you the Lake views with a 360 degree views of the Annapurna range and the most amazing landscapes. Route: This route is best to those who like to chill out on the lake shore and ride along paddy fields and through grazing land. It is most suited for novices to intermediate riders as it offers optional rides as far or less as one would like to ride ranging from 25 to 45 Km. This route is most suited for family and group rides. 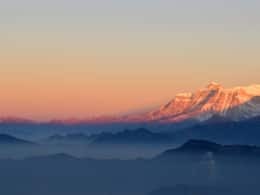 Route: Sarankot Hill is known as the best view point for travelers its vantage views of the Annapurna Range and for mountain bikers. This area is one of the best biking playgrounds which offers the best trails through uphill’s, downhills, quaint villages, forests and paddy fields. Route: This route is one of the best mountain biking routes in the valley with challenging rides along unpaved, rough tracks which involves serious uphill, switchback ridge rides and downhills along sub-tropical forest, Nepalese villages and agricultural lands. You get to enjoy a 360% view point of the entire Pokhara Valley and the Annapurna Himalayan Range, with a packed lunch at the Mattikhan view point. 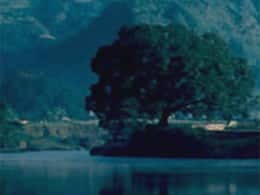 Route: Begnas Lake is the second large lake out of the three lakes of Fewa, Begnas and Rupa lakes. This Lake area is famous for a triathlon that is organized every year. It is a great day ride along paved, rough track roads and trails through villages streets agricultural fields and along the river gorge. 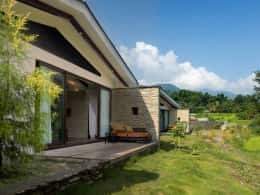 You get to enjoy a rewarding view of the Himalayan range and countryside.